Self-styled 'man of the people' Nigel Farage has barrelled back into the political world - and says he's here to rescue Brexit. 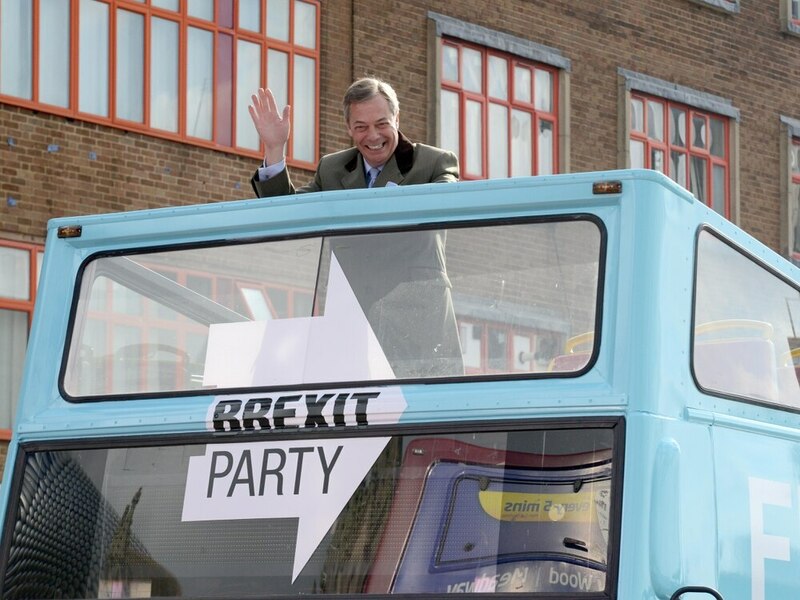 The former Ukip leader arrived in Birmingham city centre this morning on a bright blue, open-topped 'Brexit bus' with the words 'fighting back' boldly emblazoned on the sides. Standing proudly on the top deck, a wide grin on his face, he certainly made quite the entrance. Mr Farage visited the city to officially launch The Brexit Party - the newly formed pro-Brexit political party. This was his first official public visit as leader of the party. And he said he's here to 'save Brexit'. 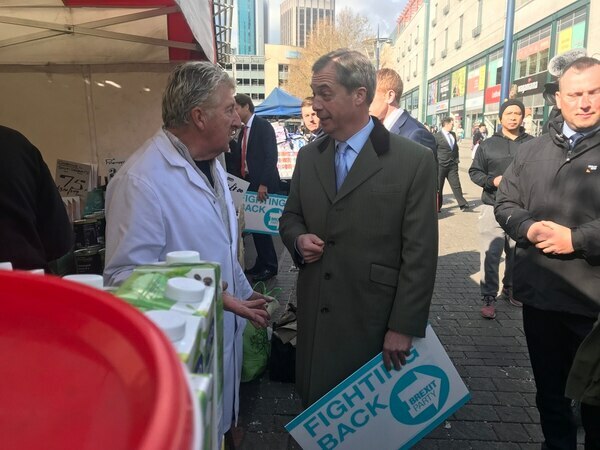 Hopping off the bus at the Bullring Indoor Markets, 55-year-old Mr Farage made his way around the stalls to meet traders and shoppers. Despite the odd shout of 'get out of here' and 'Brexit is a con' the reception was largely, remarkably positive. But then, that could have been partly to do with the half dozen security guards he had flanking his every move. 'Good on ya', 'man of the people' 'sort this out for us Nigel' were just a handful of the comments called out to him as the politician wandered past stalls selling fresh meat, eggs and vegetables on a bright, sunny Saturday. The politician told the Express & Star: "I think - certainly in this part of England - that people are even more determined than they were three years ago. "The idea that you vote for something and it's not delivered is rather like putting a bar of chocolate in front of a six-year-old and then taking it away. It kind of makes you even more anxious to want it. "One of the reasons for launching the Brexit party is to give people hope, to re-galvanise them, and to frankly make our politicians start to fear the electorate again because only when they are scared of losing the vote, and losing their seats, is when anything ever seems to change." He admitted that he was here to 'rescue' Brexit, adding: "I think the can is constantly being kicked down the road. 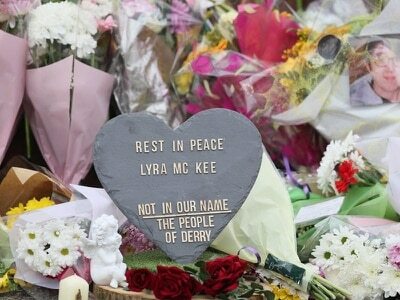 I think our government and parliament have let this nation down very badly, I think our democracy is at stake. 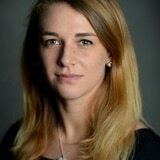 "I also think we are run by a bunch of very incompetent people that are just not up to it. And I've surrounded myself with people in the Brexit Party who are a lot more competent than those running the country at the moment." 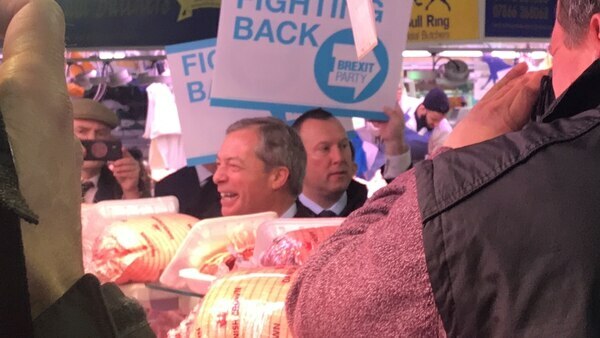 The new Brexit Party leader met several fans on his stroll around the market, all eager to take selfies with him and even get his autograph. 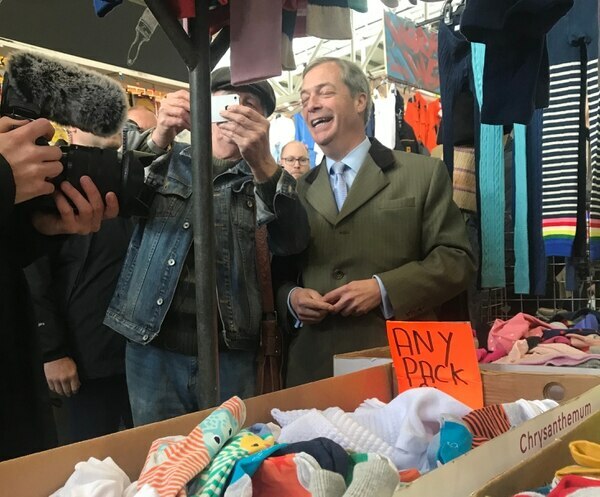 Stall holder Maxine Preston, who runs Roll Up Roll Up at the market told Mr Farage: "Sort this mess out please, for my children and grandchildren." Ben Forrest, age 44, from Perton, who followed Nigel throughout his visit this morning, said: "I'm sick to death of mealy-mouthed, lying, Labour, remaining politicians. "I hope Nigel gains enough momentum to bring in some decent, proper democracy. Not this sort of pro-EU anti-democracy." MEP for the West Midlands and former Dudley councillor Bill Etheridge was also at the launch event to support Nigel. He has moved from UKIP to The Brexit Party along with many of his former UKIP colleagues. He said: "I'm excited that Nigel chose the West Midlands to start off in. He's acknowledged the fact that I've always said the West Midlands is the heart of Brexit. He's come here, it's been brilliant, the response has been amazing. I'm over the moon. "Nigel hasn't been gone completely, he's been doing stuff but now he's back in the public eye. And there's nobody who can do this like Nigel, nobody who can have the same impact on the street as him. It's exciting as we're fighting back. "Our West Midlands MPs are not doing enough, absolutely not. They need a reminder that the people's will must be listened to." The Brexit Party will be holding its launch rally at the ICC in Birmingham today at 2pm. Nigel Farage will be joined by other MEP candidates as they look ahead to the European Parliamentary elections on May 23.